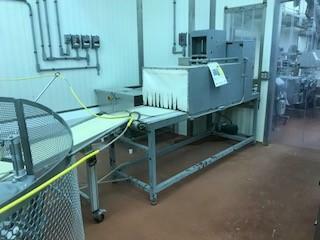 Used Cryovac Clamshell sealer model 8610 for sale!!! 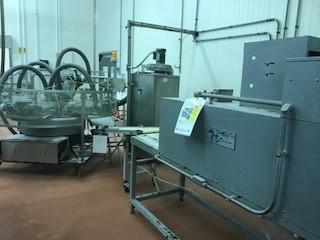 This Cryovac 8610 was purchased new in 2006 for $135,000. Maintenance records available. 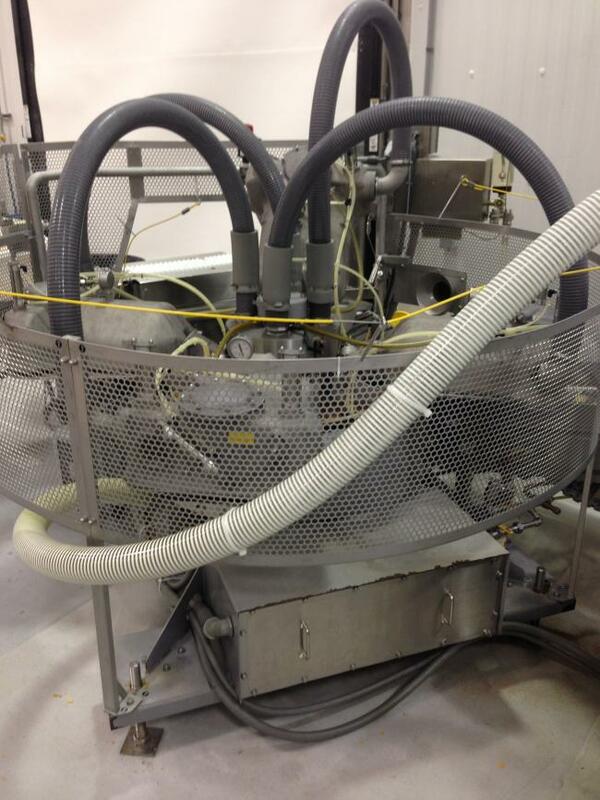 Cryovac model 8610 4-head chamber machine (approximately 10" x 18" clams). It is complete with a scrap removal pump as well. It will need a R5 Busch pump and booster to run. 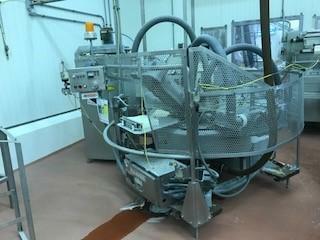 Call us today so you don't miss out on this great piece of equipment.